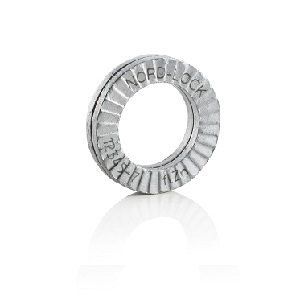 NORD-LOCK offer a superior bolt securing system that provides safe locking for bolted joints even when exposed to severe vibration and dynamic loads. NORD-LOCK Bolt Securing Systems not only guarantee secure bolt locking, but also reduce installation time, and minimise maintenance costs. 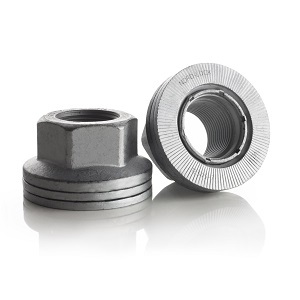 NORD-LOCK® Wheel Nuts safely secures wheel joints, eliminating unintentional loosening of wheel nuts on commercial heavy vehicles - both onroad and offroad.